Use Glossy Shader, other than Glass. This is my first tutorial in 2016! 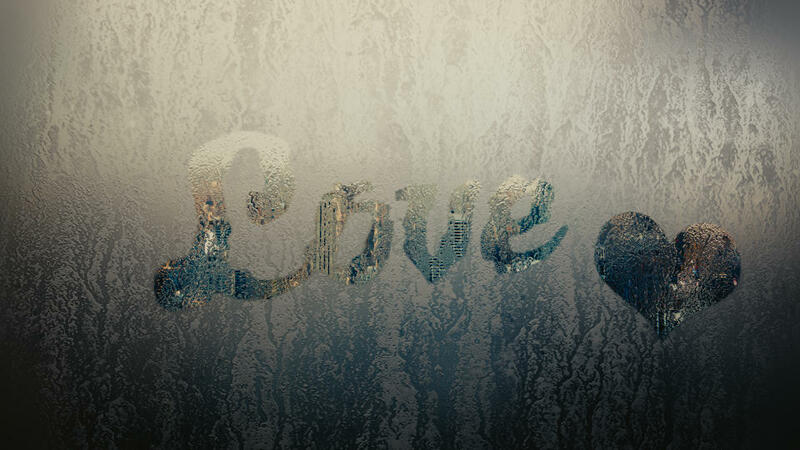 And in this long tutorial, I will be showing how to create a foggy glass pane with text on it. I will covering a whole lot of topics in this video, like color management and stuff! A side note suggestion: Maybe try to get a piece of thin foam such as egg crate to put behind the microphone to block the sound reflections. Maybe that will make the mic less boomy and cut down on the ambient outside noise. Other than that, it’s a top-notch production! Beautiful Tut. Well explained and pretty done!